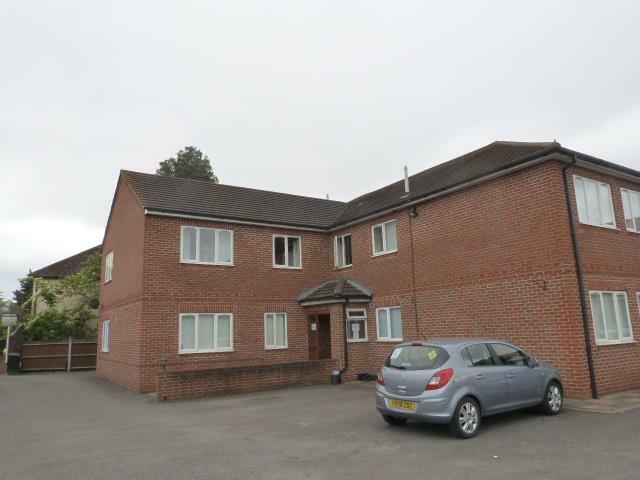 This freehold investment and development opportunity consists of a block of 6 x two bedroom self-contained flats within a gated development producing a ground rent income of £900 P.A. 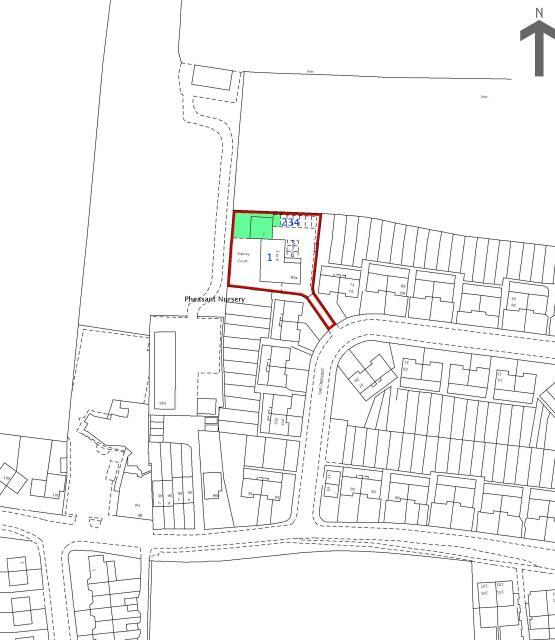 Furthermore planning has been granted and renewed under reference number 46970/APP/2017/2663 for the installation of three dormers and the conversion of the roof space to make a one bedroom flat with three allocated parking spaces. 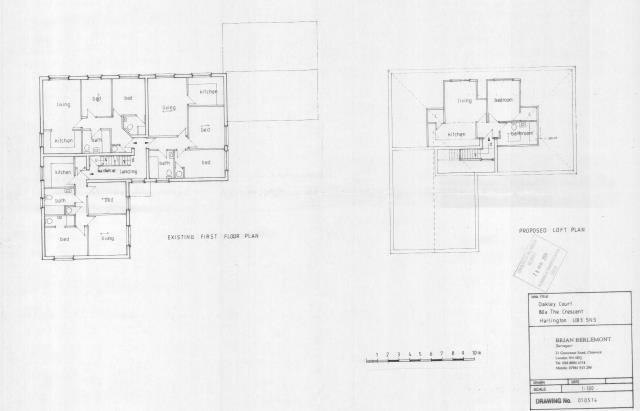 There may be scope for a planning gain to make the flat a two bedroom unit or to add an additional studio flat, subject to obtaining any necessary consent that may be required. All flats have 125 year leases from 2011 and the property is sold with the benefit of the ground rental income and vacant possession of the loft space. The lessees have not exercised their right to purchase. The Crescent is a popular road close to Harlington Village and within close proximity of Heathrow London Airport, the M25 and M4 Motorways. This will be of interest to investors and developers.